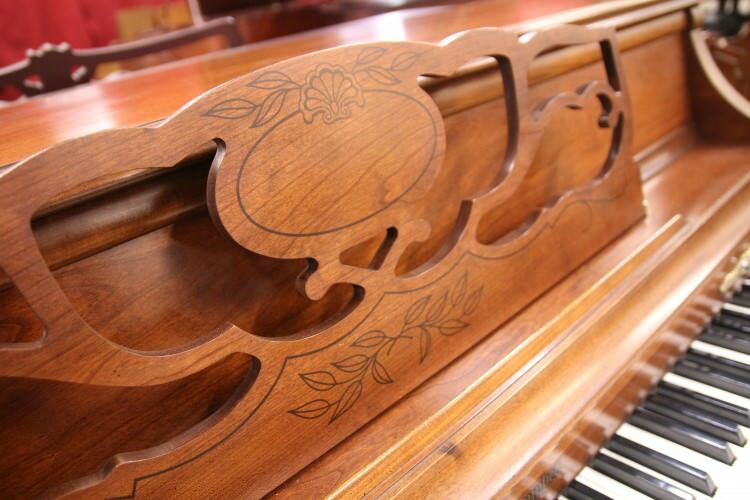 Here we have an adorable French Provincial console piano in beautiful satin cherry finish. 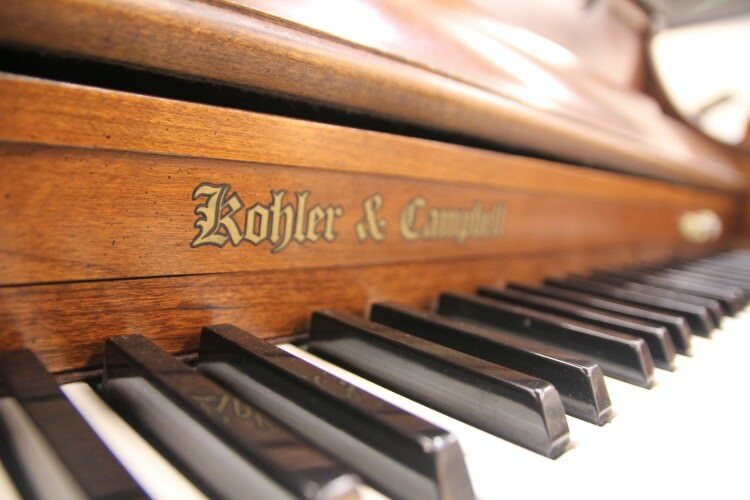 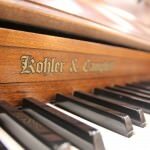 This is one of the last pianos built in the Kohler & Campbell factory located in the United States. 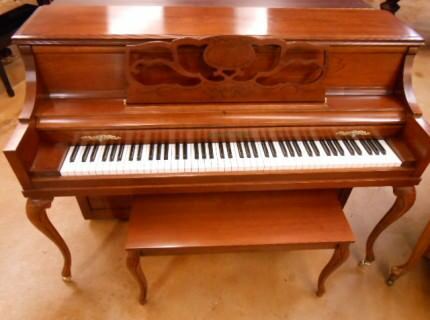 Complete with a matching bench, this piano is sure to please any pianist. 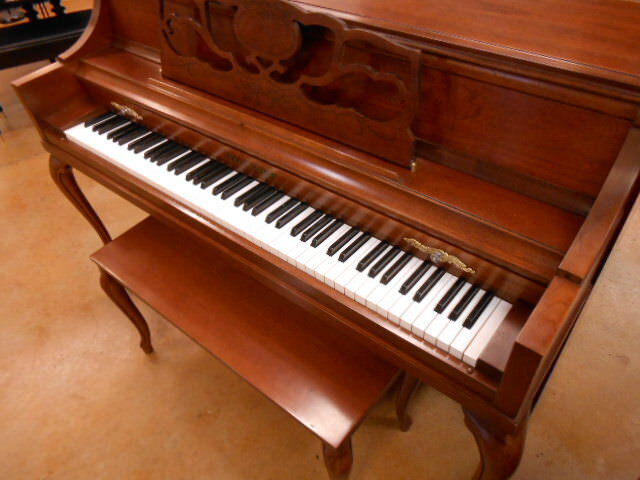 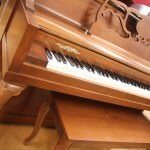 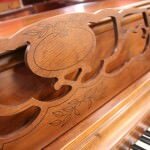 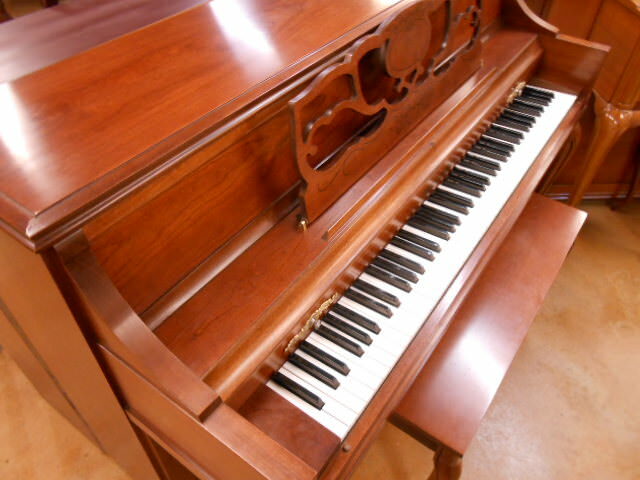 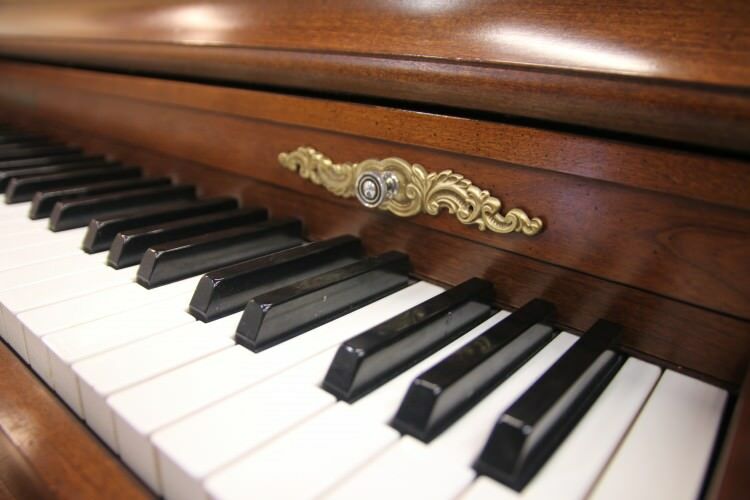 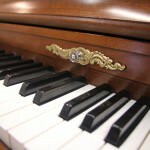 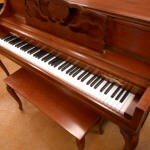 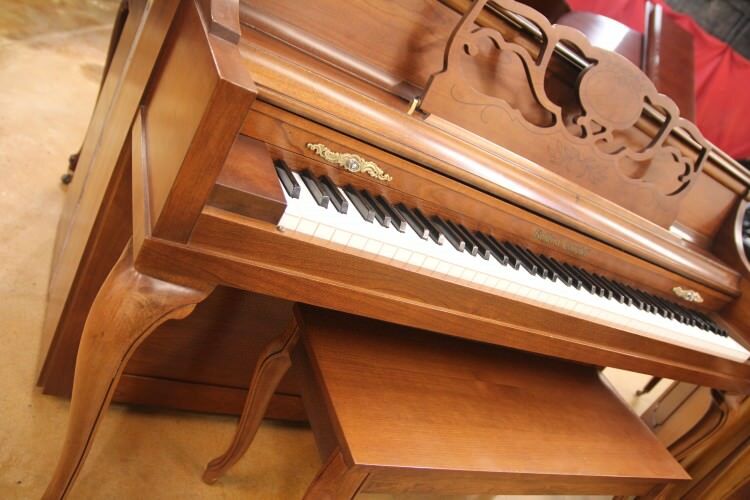 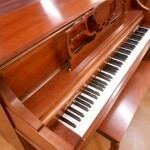 Hurry in today to see this fine console piano!